lightweight design, easy for you to carry and storage. 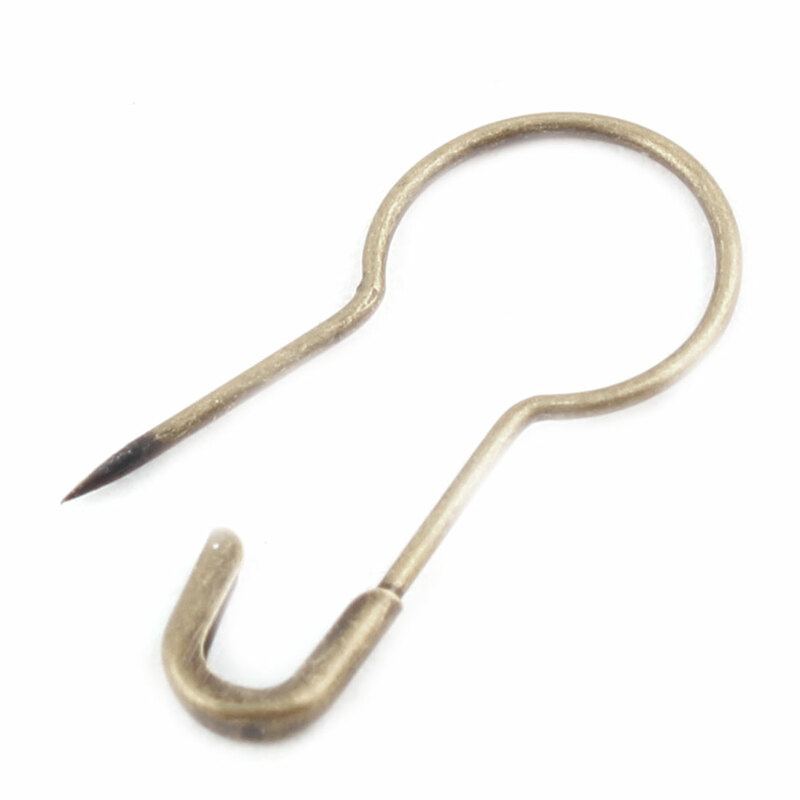 Suitable for basting quilts, jewelry making and crafts. Available Color: Silver Tone, Gold Tone, Bronze Tone, Black. Color Bronze Tone Product with package size 8 x 5 x 2 x 0 Logistics size 8 x 5 x 2 x 0 NOTE : Note: Be careful when you using it!